Again, I know I’m really behind on getting these Ipsy posts out, but I’m having a really hard time prioritizing right now. I’m trying to get these out so that my blog isn’t neglected, but I also need to do driver’s ed, study for the SAT, write college essays, and do my regular homework on top of that. With that being said, instead of giving a review of each product I received in each bag, I’m only going to mention the ones I especially liked or just the ones I was able to test out. I enjoy this product. I’ve used it a few times, around the house and for spirit week. It’s relatively easy to use, but it’s hard to distribute the color evenly. I don’t know if I don’t pack enough product on the brush, but it can sometimes come out a little streaky, and I’ll have to go over it. Another thing, is it wears off a little weird. The color stays on the center of my lips, but wears away on the sides. 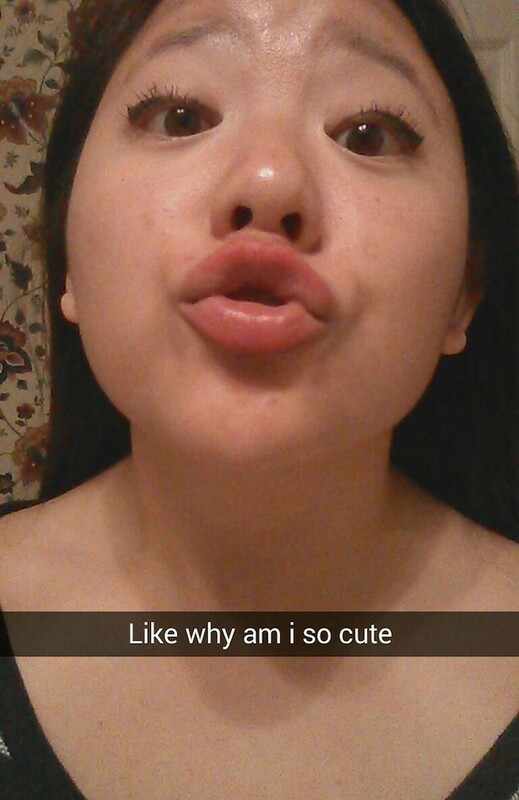 This isn’t really that big of an issue, but if you like to make weird Snap Chat faces, then it’s noticeable. I would also say that this is more like a lip stain, then a lip balm. It’s not very moisturizing, but has decent lasting power and stains the lips some. 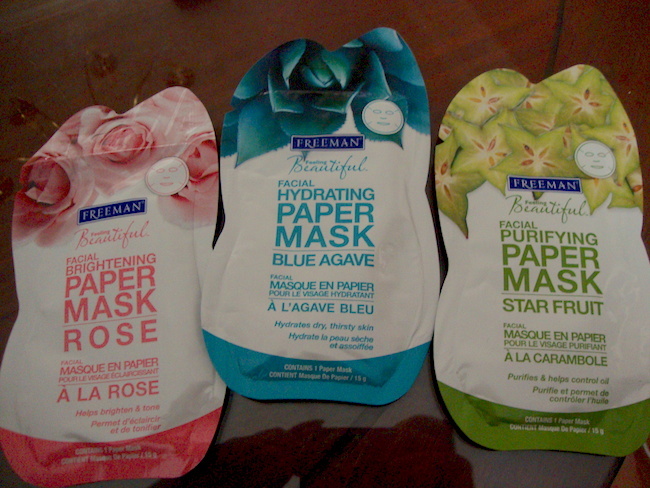 Of the three masks, I have only used the Rose one. I love the idea of paper masks, but to be honest, I’m often too lazy to deal with them. And, the standard face shape is so different from mine, so it has hard to get the mask to say sealed to skin without ripping the mask or getting into my eyes. It doesn’t help that I was trying to read with it on. It was just a disaster. This pencil is really large, basically a full sized product, which would be amazing if I liked it. 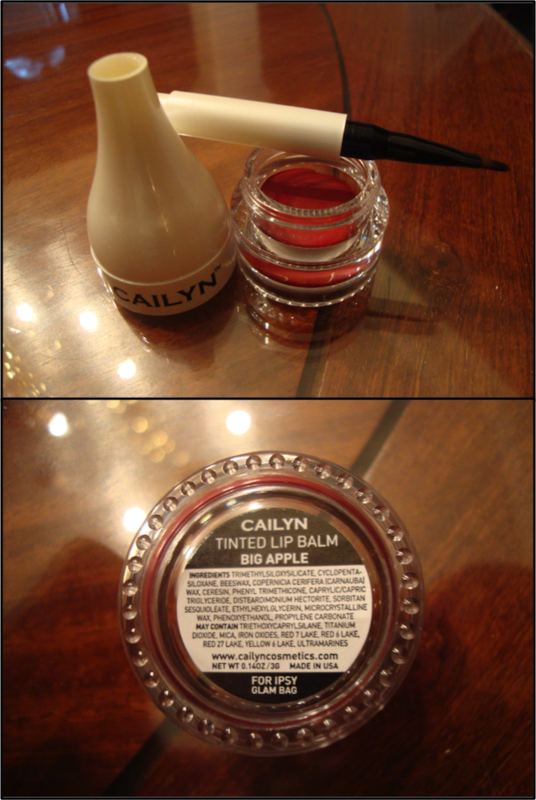 I think I tried it once, and had high hopes since I loved their Lip Pencil, but this product fell short. The day I wore it, it transferred to my undereyes. I already have dark circles as it is; I don’t need help enhancing them. I do have to say that the pencil is pigmented and buildable, but just not suited for my oily skin. I haven’t gotten the chance to wear this color yet, but I had to share it! It’s absolutely bee-eee-aye-yootiful!! Not only that, but it is incredibly smooth. Unfortunately, I dropped it in my excitement :/ It was a bummer, but almost everything was still intact, so it was okay. 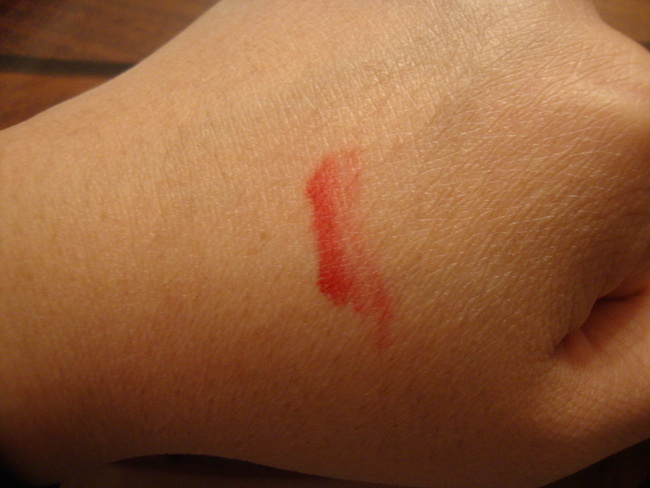 Please excuse the dry skin, but as you can see, the lip balm is a very red/artificial cherry color. 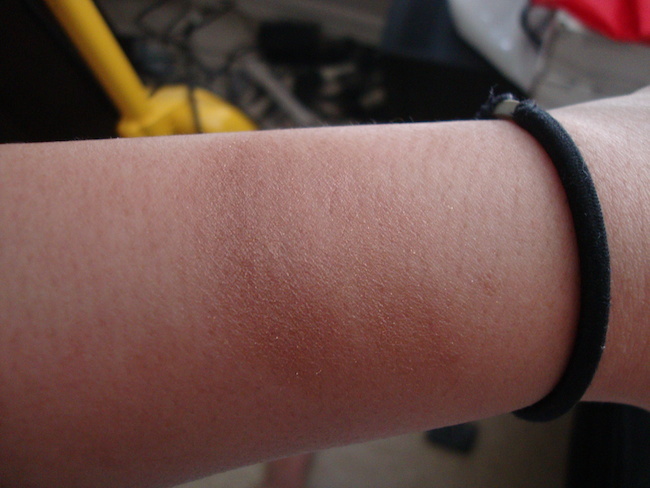 The bottom three are all swatches of the Starlooks pencil. As you can see it’s buildable and pigmented. 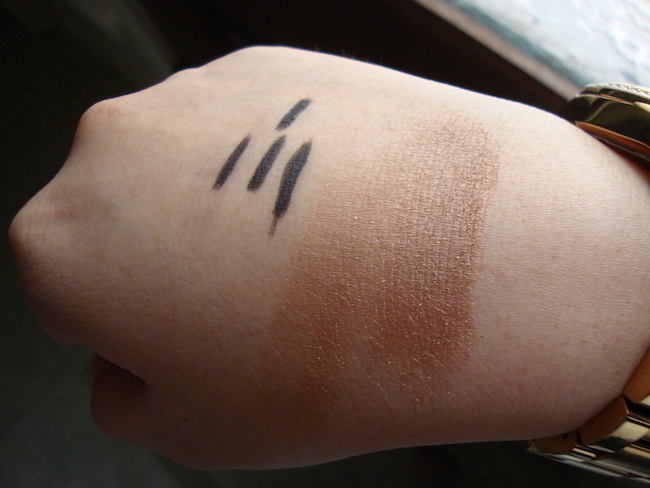 The top one is one swipe of Urban Decay’s Perversion for comparison. This color is a little too light to show up on my arm, but it really is gorgeous. Als you can see, it’s very buildable. 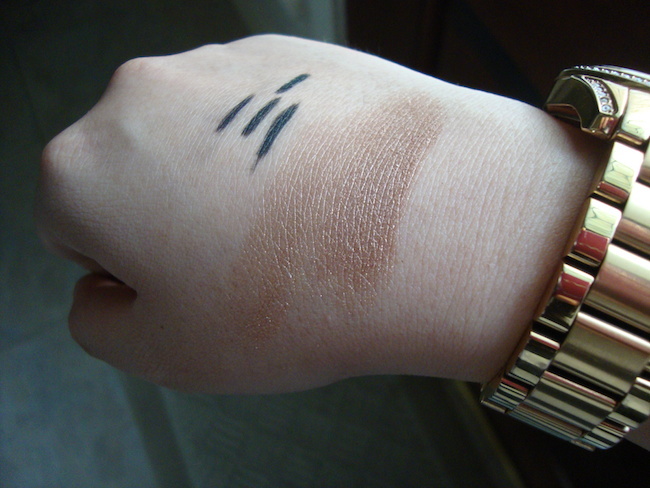 The swatches in different lighting. You can really see the color of the eyeshadow. When I saw this baby in my bag, I got excited. 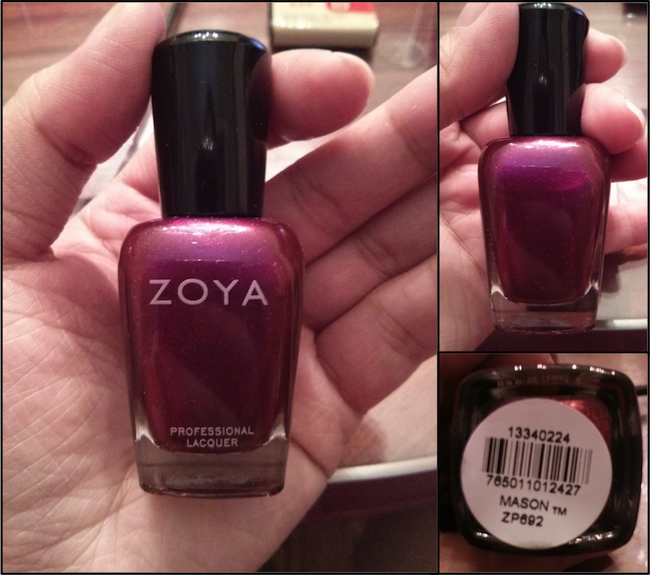 This is my second Zoya polish. This polish is sooo pretty. It’s a nice, jewel tone purple with small pink glitters. I haven’t put in on yet, but I can’t wait! I’m buzzing with anticipation. Gahh it makes me so happy. I also think it’s the perfect fall/winter color. I’ve used this brush a couple of times. It’s nice. The hairs or “natural fibers” are soft and don’t seem to shed. 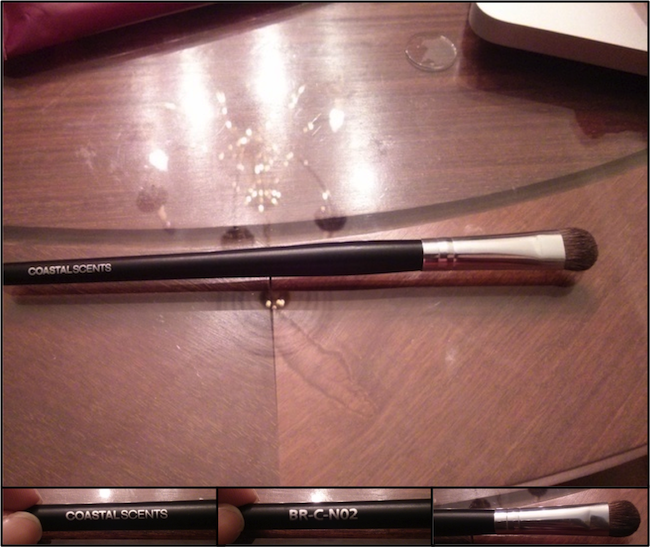 It’s a medium sized brush, but I have really small eyelids, so it basically covers the whole thing. I use it to pack color onto the lid. 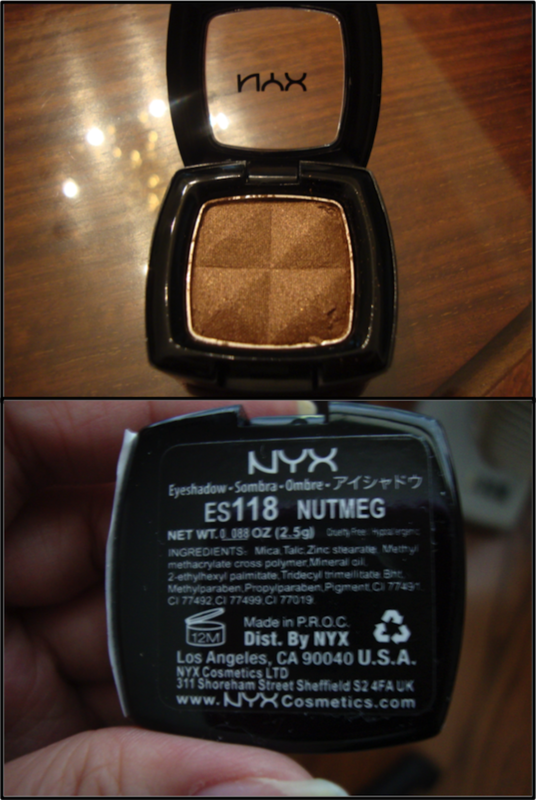 In general I like it, but I probably wouldn’t have purchased it myself since it reminds me of the E.L.F shadow brush. I’ve received this brand of wipes before, and I complained. I think I said something about wanting more “special” products, or some garbage like that. 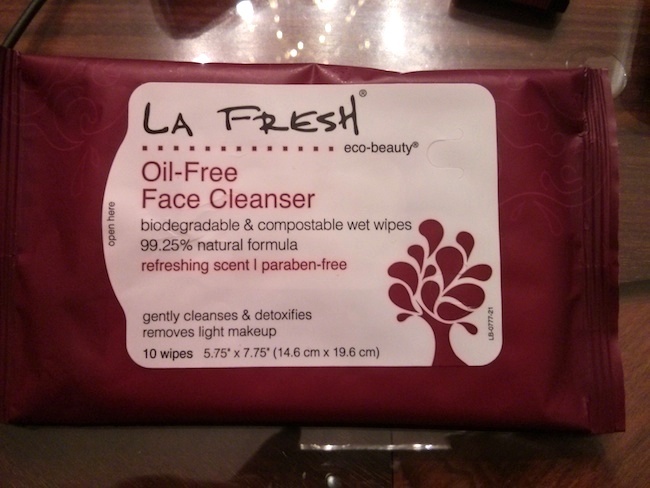 Little did I know that those La Fresh wipes were some of the best ones I ever tried, and I was happy to see that I got more! First off, these wipes smell amazing! Well that’s probably an exaggeration, but I enjoy the smell. They contain “a luscious blend of Aloe, Cucumber, Papaya, Pineapple, Marshmallow, Jojoba, Vitamin C & Vitamin E.” I’ve probably used up half of these wipes and what I like the most about them is that they don’t sting my face or eyes. They do a fairly good job at removing my makeup, though I don’t like to use them on my lashes. Whew! I’m finally caught up! I said previously, I think, that I would do more in depth reviews on things that I’ve “unbagged.” Instead of sticking with that, I think I’m going to do first impressions/thoughts, and then post a more in depth review of things that I particularly enjoy. Hopefully, this will help with the scheduling of these posts.